Jeremy Bass (www.jeremybass.net) is a musician and poet based in New York City. 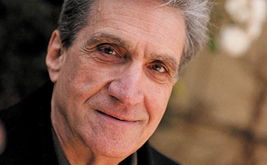 His poems and reviews have appeared in New England Review, Pleiades and elsewhere. 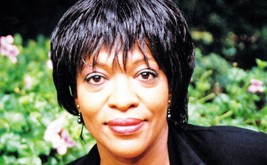 Rita Dove's Penguin Anthology of 20th Century Poetry.